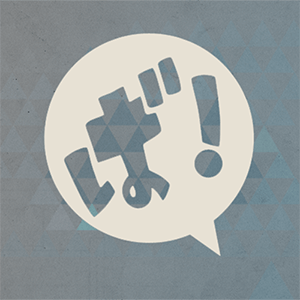 Selective Hearing | We pull no punches on our opinions of music and pop culture. 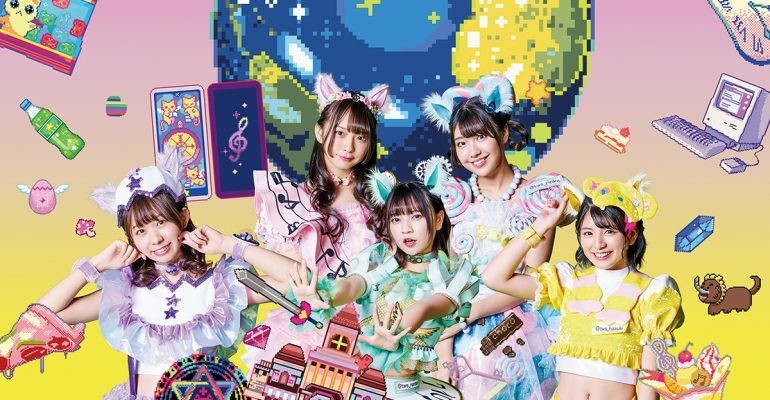 Japanese idol group Wasuta ("The World Standard") will make their North American performance debut at Anime North 2019 in Toronto, Canada, with a live concert on Saturday, May 25, and additional fan events to be announced. 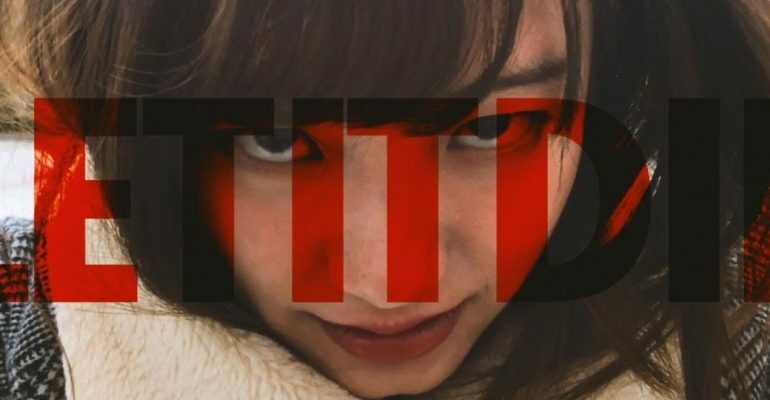 Japanese indie punk band BO-PEEP has released the mind-bending music video for "LET IT DIE -New day-" from their newly-released fifth album COLORS. 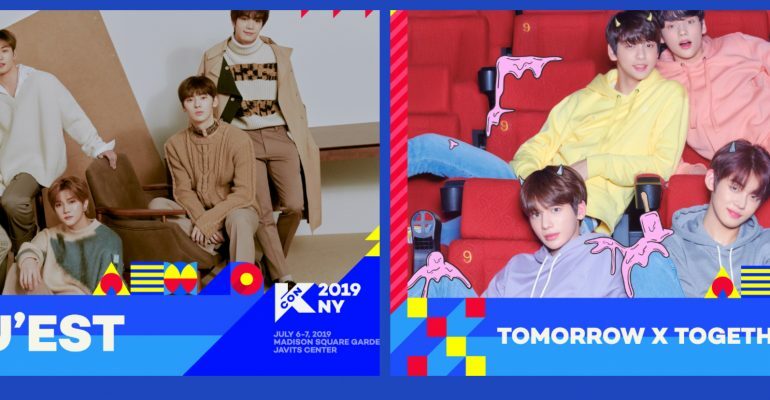 KCON USA, the world's largest Korean culture convention and music festival, announced today that the first artists to be added to the KCON 2019 New York lineup will be boy bands NU'EST and TOMORROW X TOGETHER. 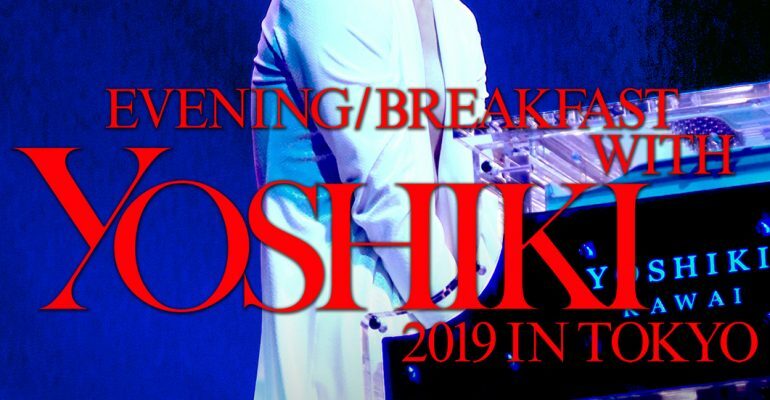 The 6th year anniversary YOSHIKI Premium Dinner Shows have been announced, with a record 12 shows in 7 days scheduled due to extreme demand. 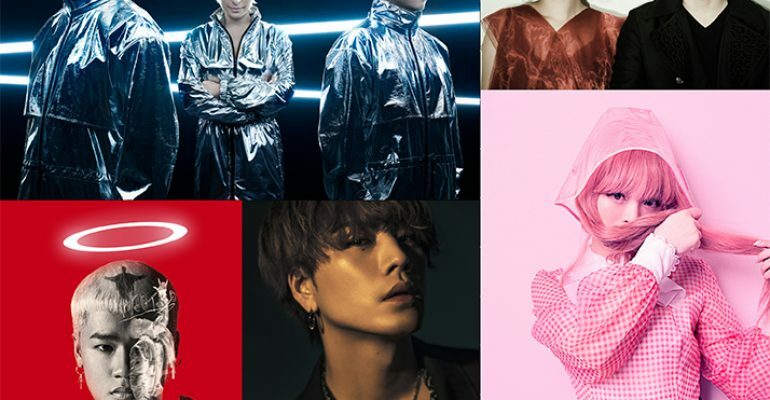 OTAQUEST LIVE, a unique live summer concert event featuring a dynamic slate of J-Pop, dance and hip hop superstars who have helped to define the vibrant sound, styles, moves and images that drive Japanese pop culture, will headline The Novo in L.A. Live in Los Angeles, CA on Wednesday, July 3rd. 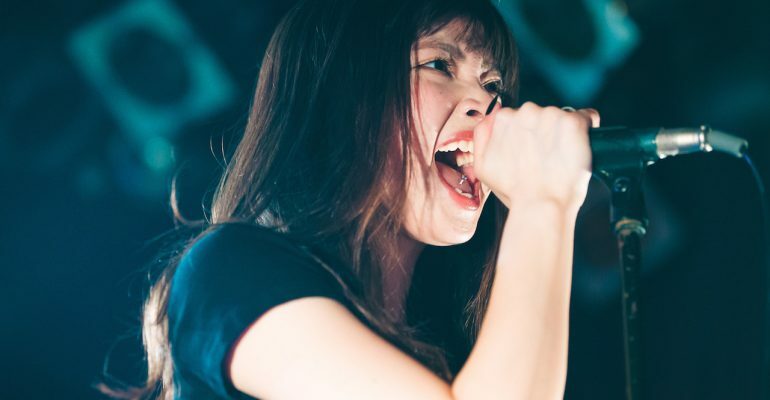 Selective Hearing had the opportunity to speak to her during her time in New York to discuss her first visit to the city, the Butai Shoujo series and video game and her love of professional wrestling. 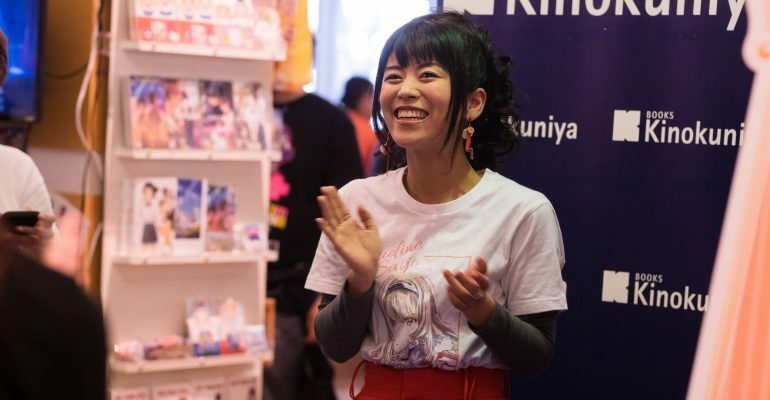 YOSHIKI has donated 100 million won (approximately $90,000) through his non-profit organization, Yoshiki Foundation America, to ChildFund Korea to support victims of the devastating forest fire which struck South Korea last week on April 4, 2019.